A 380 litre stainless steel service cabinet with “Italian design” from Mondial Elite. The unit is supplied with 4 adjustable shelves, door lock and adjustable front feet as standard. The unit also boasts Save Control System technology which is fitted with the electronic controller that optimises power consumption and maximises energy saving. 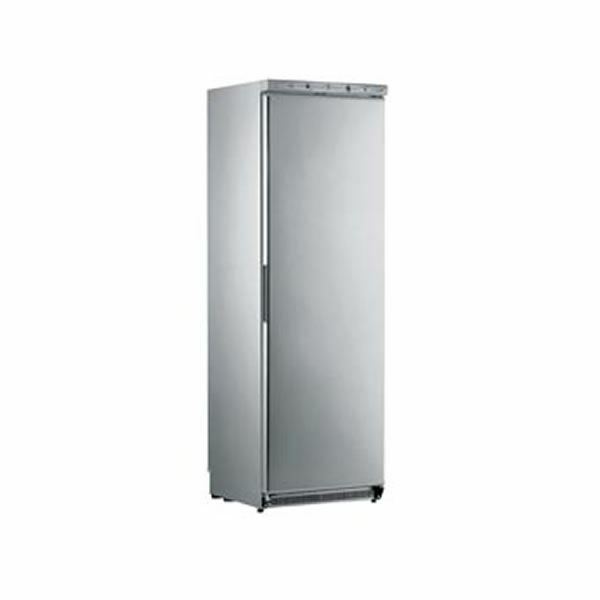 A freezer and a 640 litre version of the cabinet is also available.